The NBFE certification is the nations only renowned and prestigious training and certification program recognized and endorsed by the American Mental Health Counselors Association (AMHCA), Florida Mental Health Counselors Association (FMHCA), Washington Mental Health Counselors Association (WMHCA), Utah Mental Health Counselors Association (UMHCA) the Licensed Professional Counselors Association-Georgia, the Suncoast Mental Health Counselors Association (SMHCA, LIfeWorksGroup, Darsy, Black & Associates, Emerald Coast Mental Health Counselors Association) and Vecchi Group International (VGI). Our trainers are recognized scholars who have thousands of hours of proven experience in the forensic mental health arena. 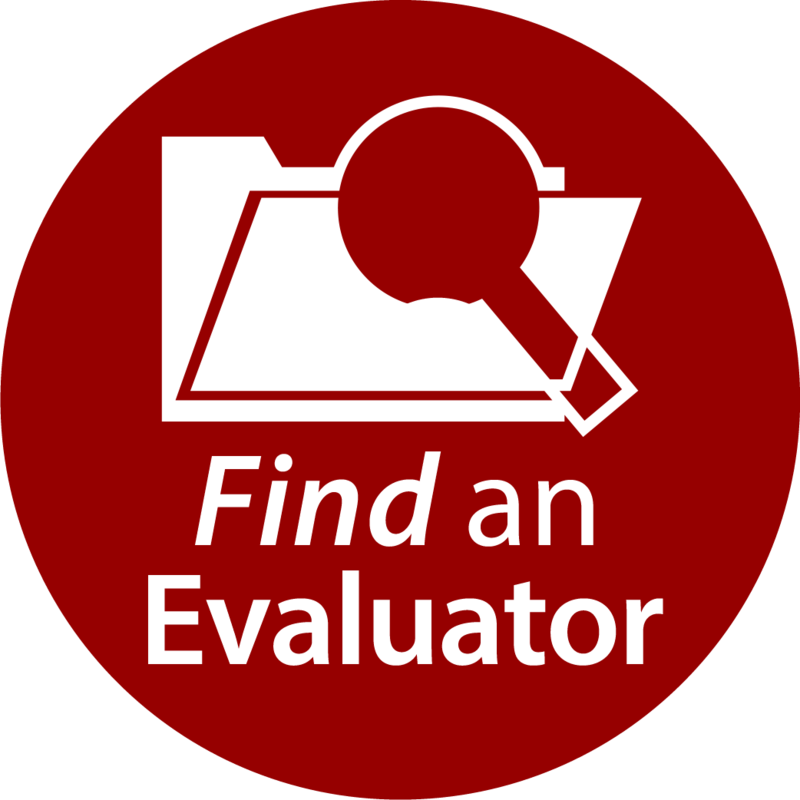 The National Board of Forensic Evaluators has two primary missions. The first one being to promote and serve the continuing education needs of mental health professionals. This is accomplished by educational seminars, workshops, publications via a highly specialized team of trained forensic mental health professionals. NBFE trains and certifies eligible licensed professional counselors to be certified forensic mental health evaluators by a rigorous process involving training, mentoring and a written and oral examination protocol. The second is to serve families by providing specialized assessments, educational materials and treatment plans. This is accomplished through a professional team approach used to assess and diagnose attention deficit hyperactivity disorders, autism, disruptive behaviors, oppositional defiant disorders and various other problematic child behavioral issues.